Been There, Done that: he won a Mastercard Memorial Cup in his rookie year with the London Knights. 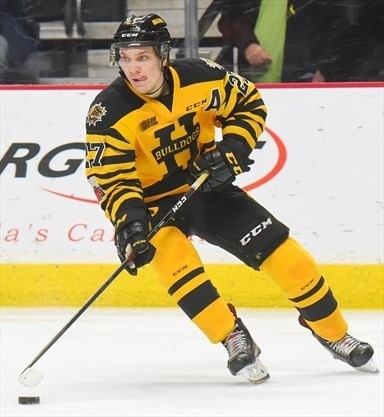 Now, he has his sights set on another title, this time with the Hamilton Bulldogs. We go one on one with World JR Gold Medalist, Robert Thomas.